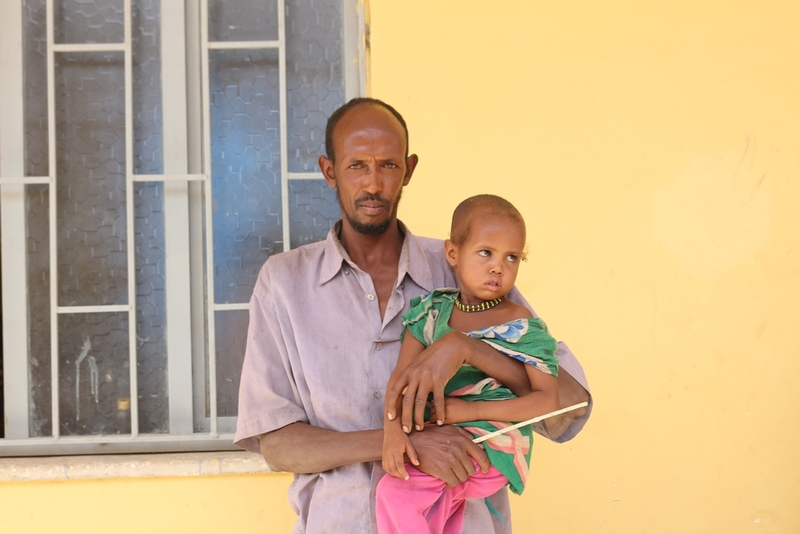 An acute humanitarian emergency is unfolding in Ethiopia’s Somali region, as malnutrition reaches alarming levels. Médecins Sans Frontières (MSF) teams are working in Doolo zone, the worst affected area. 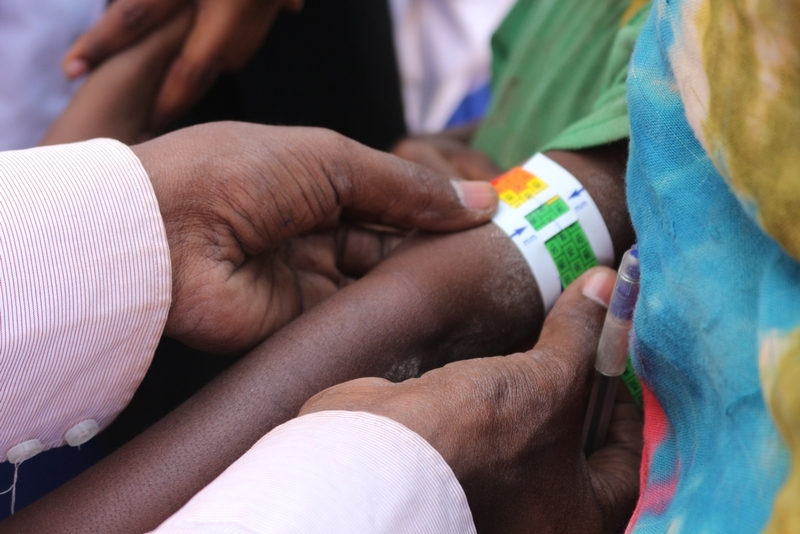 “The numbers of young children with severe acute malnutrition in Doolo zone are the highest ever seen in this area by our teams in the 10 years we have worked in the region,” says Saskia van der Kam, MSF nutritional advisor. MSF teams, working alongside Ethiopian health authorities, have set up 27 outpatient therapeutic feeding centres and four inpatient therapeutic feeding centres to treat children with severe malnutrition. MSF teams have treated 6,136 children under five for severe acute malnutrition since January. This is over 10 times more than in the same period of 2016, when 491 children received treatment for the life-threatening condition. In the first two weeks of June alone, 322 severely malnourished children were admitted in the four inpatient feeding centres supported by MSF. Despite all medical efforts, 51 of these children did not survive. The malnutrition crisis comes in the wake of two failed rainy seasons. Many people have seen their livestock die as a result of the drought, which has forced them to abandon their traditional nomadic way of life. They have settled in informal camps, where they do not have enough food and safe water to survive. “When the drought came, our animals died so we could no longer stay in the bush,” says Fardausa, who has brought her three-year-old granddaughter, Maida, for treatment to one of the therapeutic feeding centres supported by MSF. Droughts are nothing new for people in this area. The mainly-pastoralist population knows how to adapt so as to lose as few camels and cows as possible until the next rains come. But after two failed rainy seasons in a row, many can no longer cope and are now totally dependent on external aid. “Our teams are seeing entire communities left without milk, as most of their animals have died,” says Karline Kleijer, head of MSF’s Emergency Support Desk. People in the camps have been receiving food aid and the regional government has been providing 2 to 3 cooked meals to people in most of the informal camps. However, supplies of food are insufficient for the high number of displaced people in need and are now running out. "Our teams are working with the health authorities to reach as many children as possible to provide them with therapeutic food to reduce the immediate mortality"
“In the last week of May, the distribution of cooked food was halted, and the monthly distribution of dry food rations was delayed, leaving large numbers of people without any food at all,” says Kleijer. “More concerning, the World Food Programme has warned that its supply of emergency food aid for the Somali region will run out at the end of July, leaving 1.7 million people even more vulnerable to malnutrition,” says van der Kam. 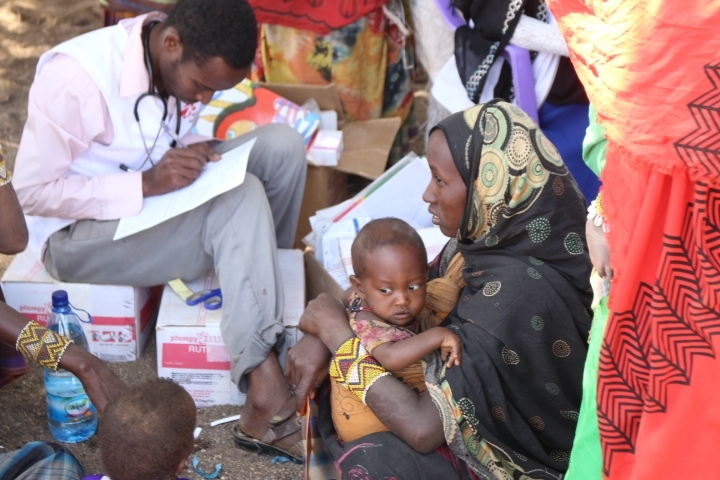 Fearing a stark deterioration of the nutrition and humanitarian situation in the Somali region, MSF is planning to expand its emergency response to other zones, including Jarar and Nogob zones. “Our teams are working with the health authorities to reach as many children as possible to provide them with therapeutic food so as to reduce the immediate mortality, rather than providing comprehensive care to a smaller number of children,” says Kleijer. MSF calls on donors to step up their support to Ethiopia to ensure that a continuous supply of food reaches the people who need it. In conjunction, humanitarian organisations need to send teams and supplies to the hardest-hit areas to prevent the crisis from escalating further. Yemen: "There is no quality data available to declare that a famine is imminent"
Yemen: "This crisis is not getting the international response it deserves"